These apartments are located throughout the area in Dublin. A 24-hour front desk and free WiFi in public areas are available at this apartment building. Each apartment provides a living room and a dining area, plus a kitchen and a flat-screen TV with satellite channels. Complimentary wireless Internet access, a coffee/tea maker and a hairdryer are among the other amenities available to guests. Limited housekeeping is available. Public areas are equipped with complimentary wireless Internet access. The check-in location differs from the property location. To check in, go to Check-in procedure will be emailed after booking has been made. 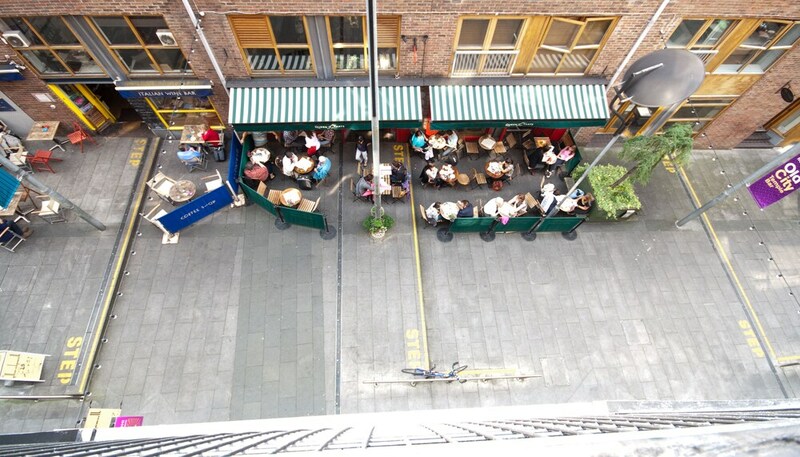 Check-in for this property is based at Crow Street, Dublin 2, Temple Bar. For more details on this room type, please contact the office using the information on the reservation confirmation received after booking. Accommodation is situated in multiple addresses. No pets or service animals are allowed at this property. This property does not have a Ireland Tourist Board rating. For the benefit of our customers, we have provided a rating based on our ratings system.